What are some of the secrets to building a successful partnership and practice with your sibling? 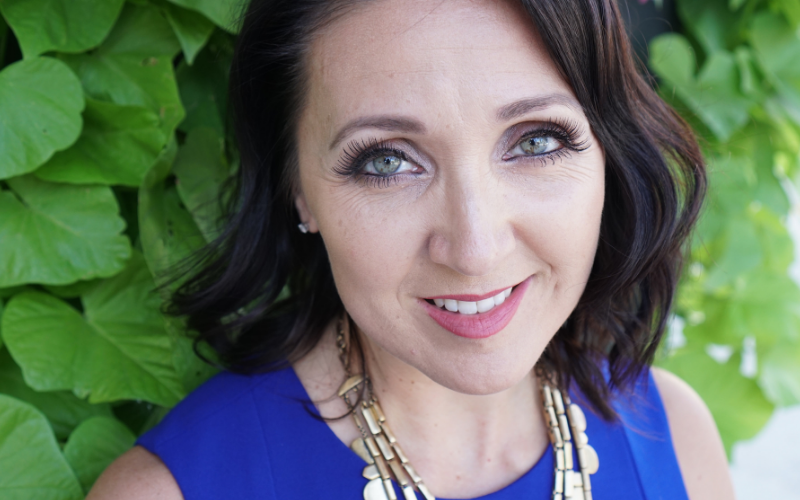 Dr. Jennifer Rozenhart shares her tips from working with her sister for the past 21 years, as well as her best tips for managing family life, practice and coaching with CloseForChiro. We also talked about how to shift your focus when you’re having a rough day, staying inspired and engaged by the clinical results people experience, and some of the ways she teaches Chiropractors to ‘get the yes with less stress’. Dr. Jennifer Rozenhart helps health care practitioners redefine their communication about what they do to radically enhance their bottom line. She is able to share not only from challenging experiences but also from the place of power, femininity and expansion. She and her partners at CloseForChiro help train and coach hundreds of doctors from around the world. Dr. Jennifer Rozenhart’s presentations leave her audience with a restored view of their businesses and a new found hope for the future. She also provides explicit steps to take so her audience can make immediate adjustments to create thriving businesses. She has been in private practice for 21 years with her sister, Dr. Stephanie Rozenhart, in San Jose, CA. She has 2 teenage sons and a fantastic husband who are her biggest fans in all her endeavors.